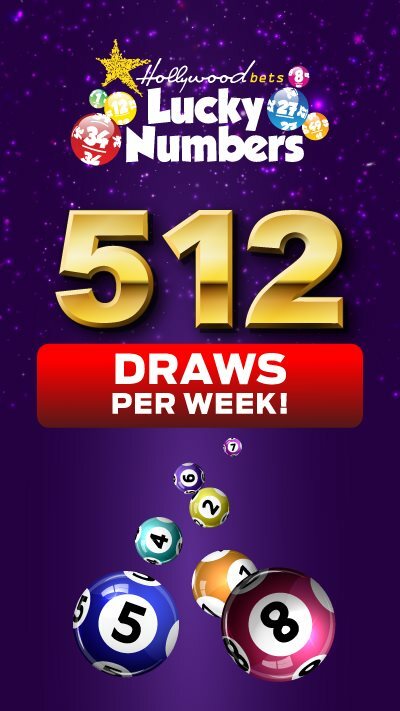 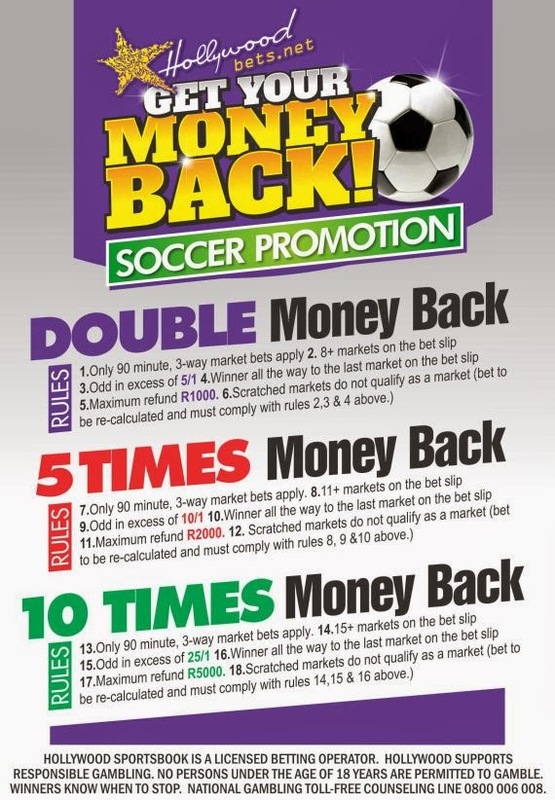 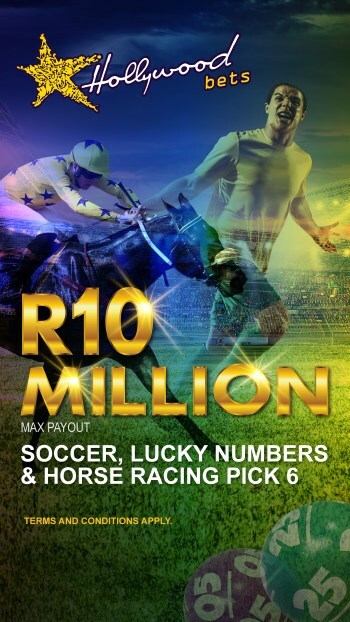 To claim your money back, please speak to the manager on duty if playing at a branch, or please call our helpline on 08600 42387. 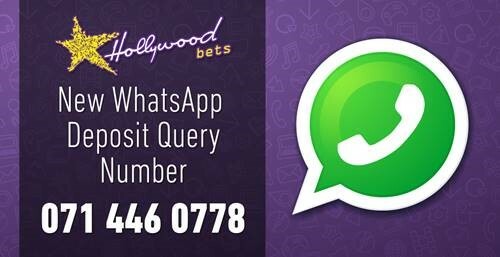 You can also email hwhelpline@hollywoodbets.net. 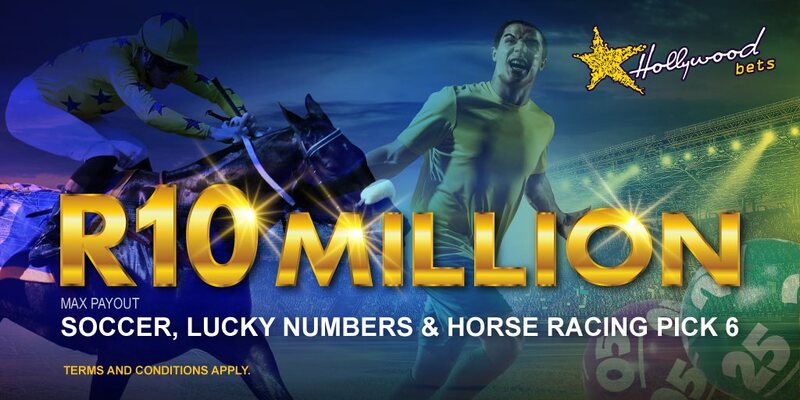 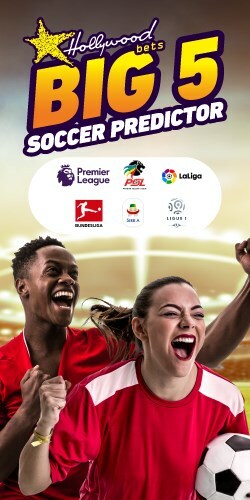 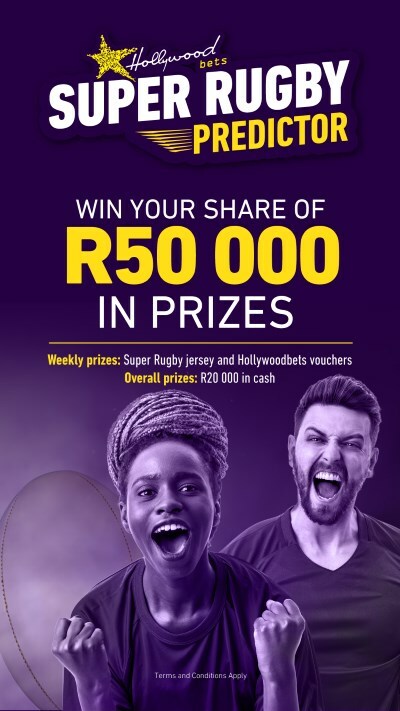 Sign up for mobile betting now with Hollywoodbets!